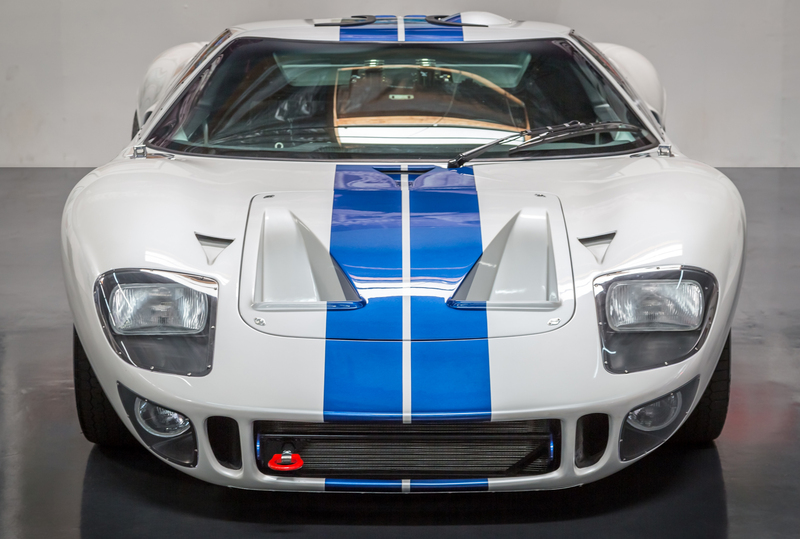 GT40 cars are licensed by Safir GT40 Spares and built by Superformance. 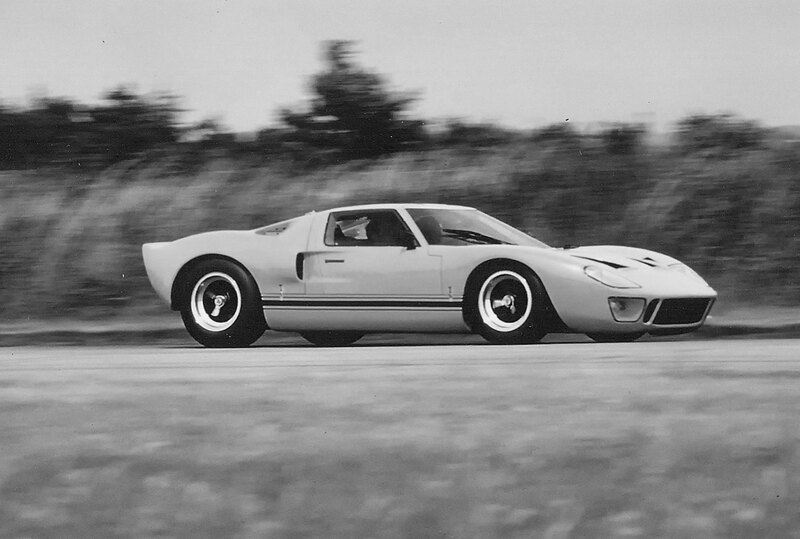 Currently over 300 genuine GT40's have been produced since the year 2000. 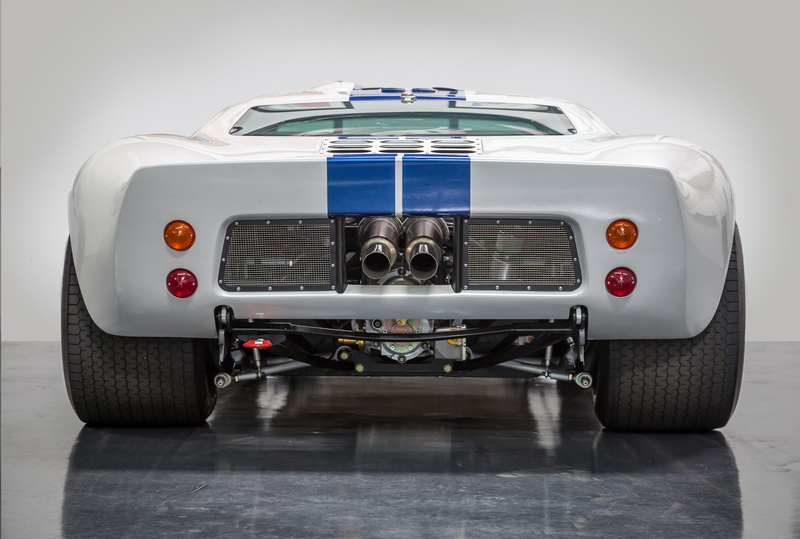 The GT40 today is built to exacting standards - in fact over two thirds of the rolling chassis' parts are interchangeable with that of an original car, including the 'monocoque" style chassis. 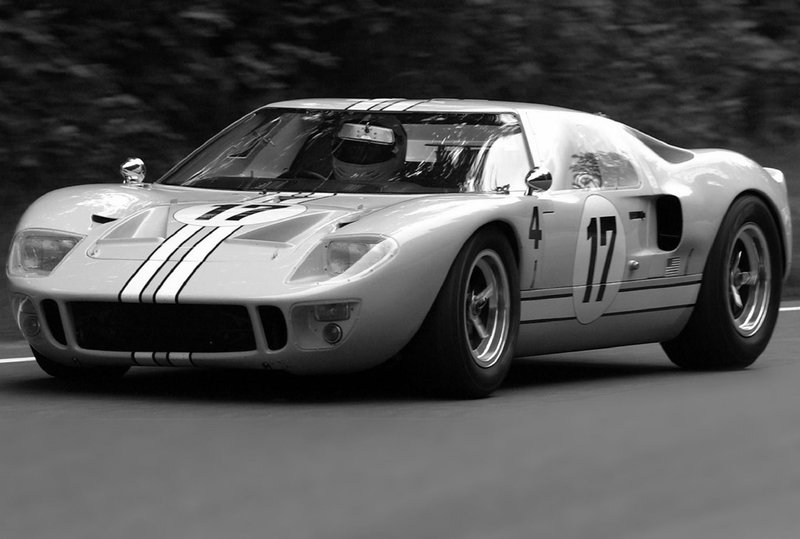 Experience the GT40 Mark II supercars that made history at Le Mans in 1966 taking 1st, 2nd and 3rd place. 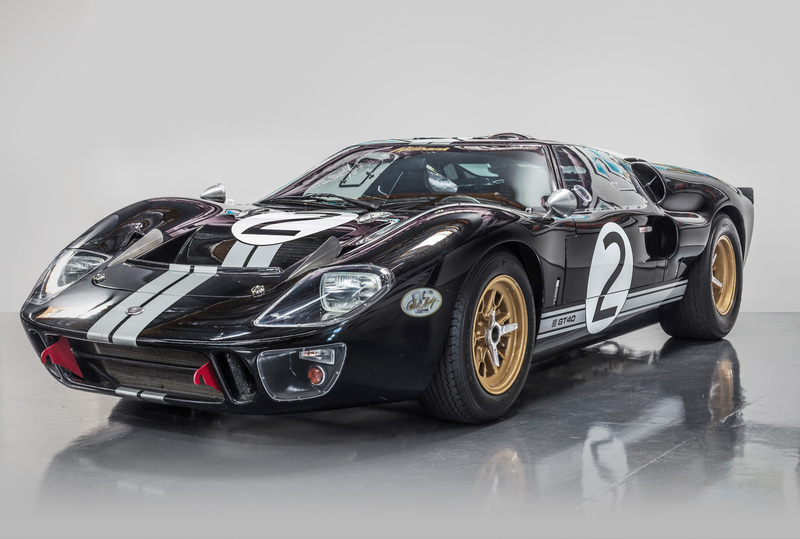 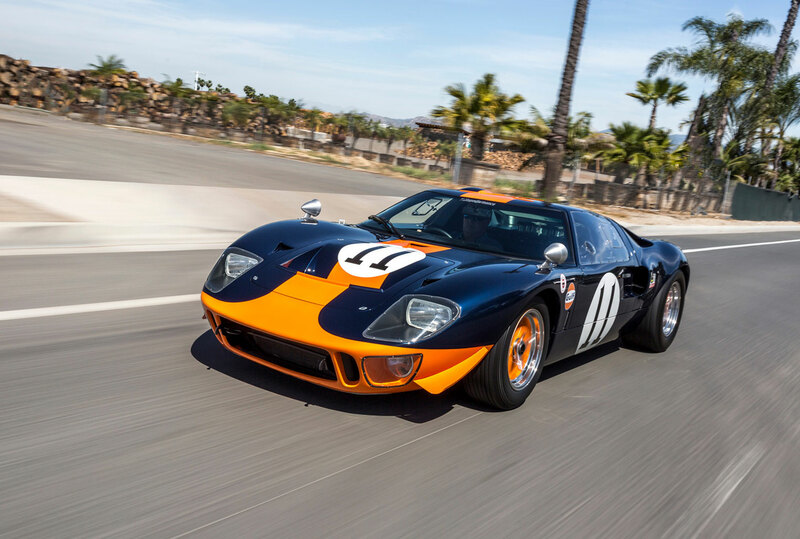 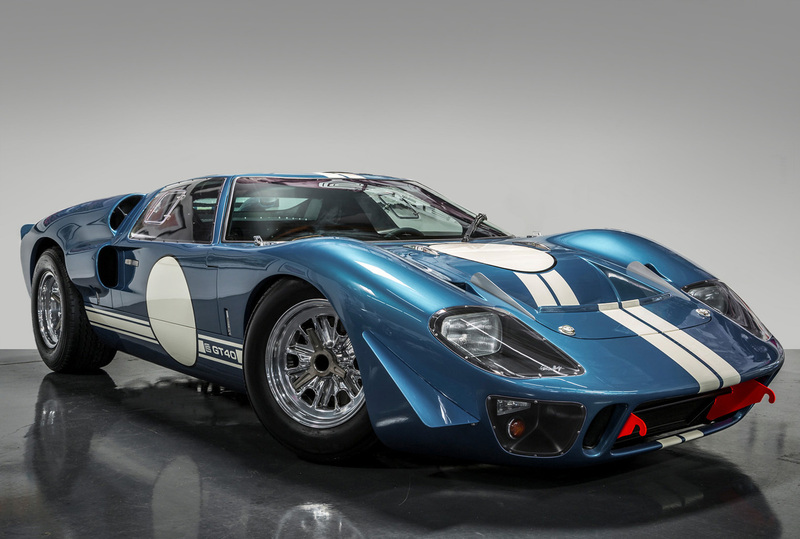 Experience the GT40 Mark I produced to spec of the historic cars that won at Le Mans in 1968 and 1969.
total of 150 cars built between 1964 and 1999. 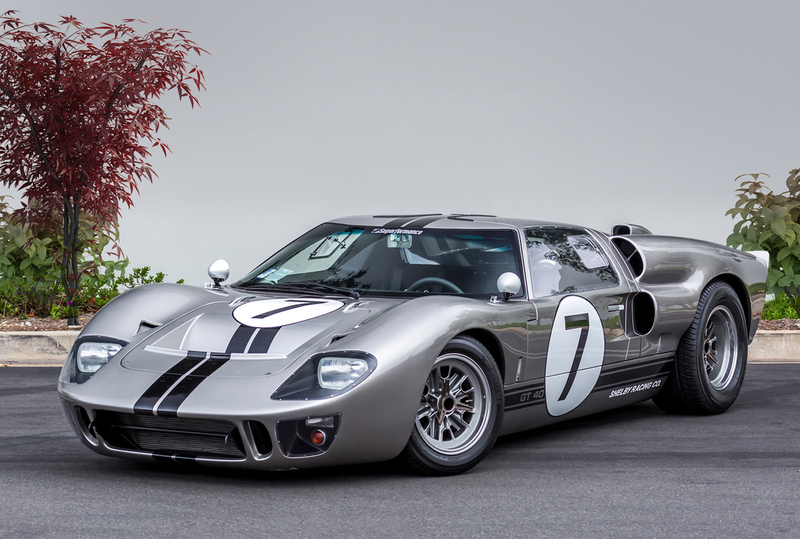 The GT40 Mark V was built in the UK and expanded the GT40 production count by 40 cars. 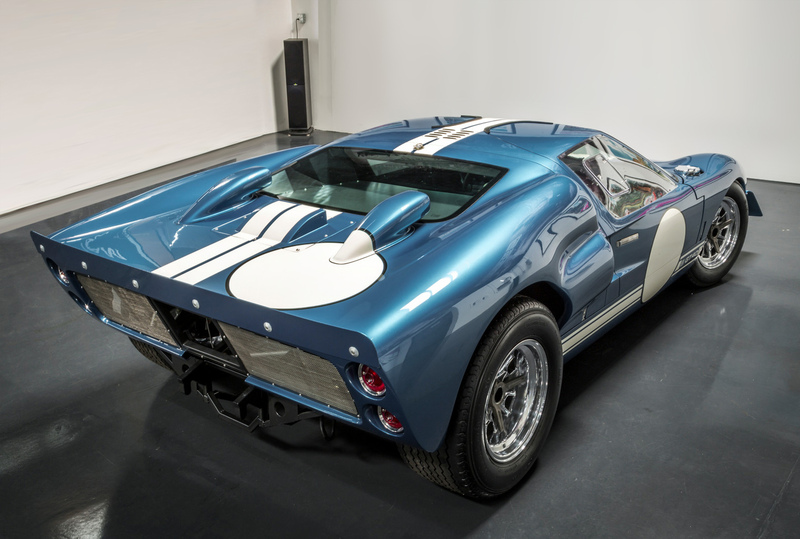 These cars were sold to the public. 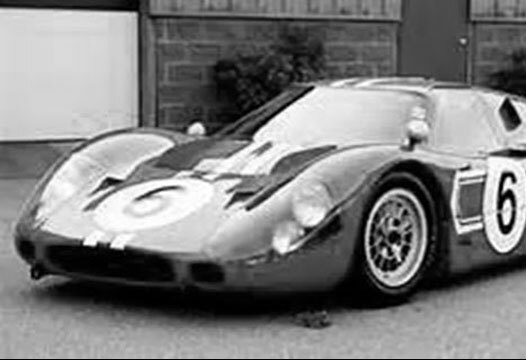 Won at Le Mans in 1967 with chassis J-5. 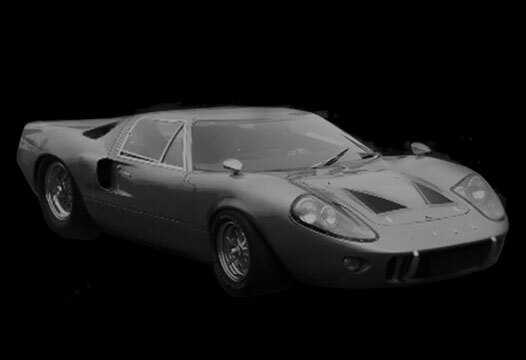 The cars were produced for public sale. 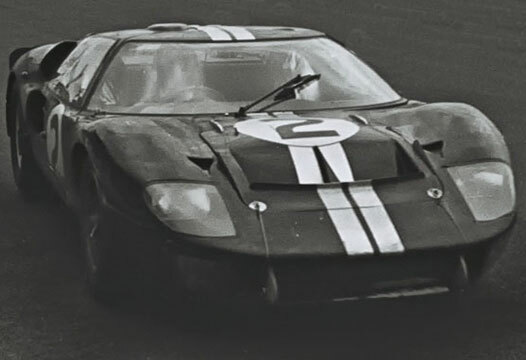 Wins Le Mans in 1966 with a 1-2-3 photo finish. 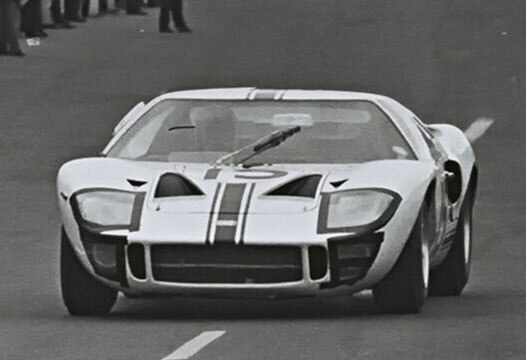 Victorious at Le Mans in 1968 and 1969.